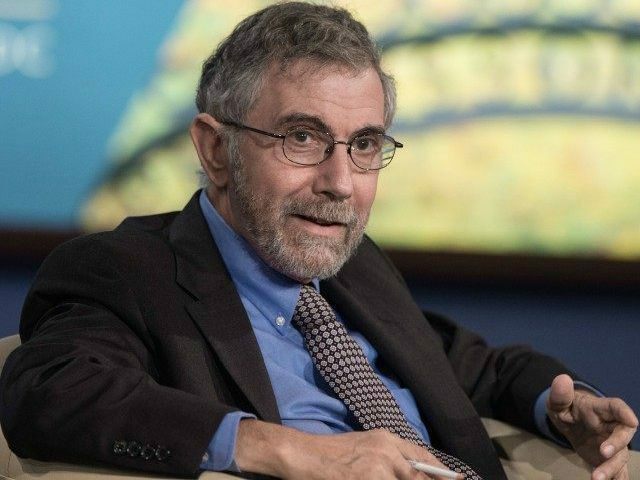 Paul Krugman, one of the sitting emperors among our media elite, and who is both a New York Times columnist and Nobel Prize winner, decided to use his verified Twitter account over the weekend to falsely hold President Trump responsible for a horrible outbreak of cholera in Puerto Rico. There is no outbreak of cholera in Puerto Rico. Cholera. In a US territory. Among US citizens. In the 21st century. Heckuva job, Trumpie. Nevertheless, even Krugman’s record-correction is wildly misleading. According to the CDC, there is no fear of an outbreak of cholera in either Puerto Rico or the U.S. Virgin Islands. As we all now know, the exact opposite happened.